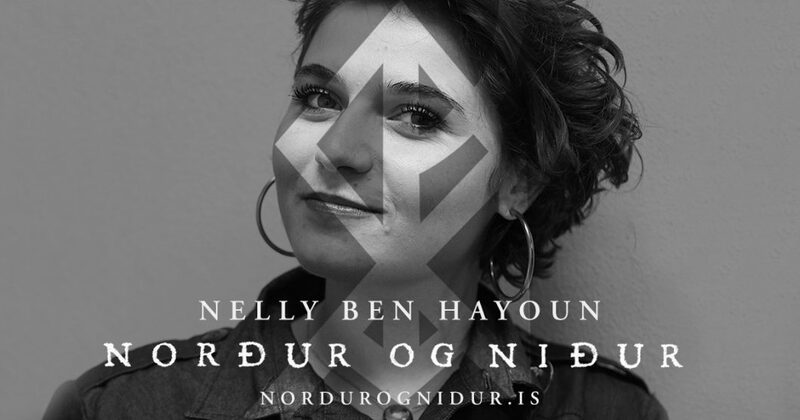 This December Nelly will take part in Norður og niður – festival in Reykjavik curated by Sigur Rós. Nelly will be speaking about her feature film ‘Disaster Playground‘ which was released at SXSW in 2015. The film follows scientists leading the monitoring and deflection of hazardous Near Earth Objects and the real-life procedures in place in the event of an asteroid collision with the earth. Nelly will be presenting alongside some brilliant musicians including Jarvis Cocker, Julianna Barwick, Dan Deacon, Kevin Shields and others. Norður og niður will be taking place during the very same days as Sigur Rós’ four concerts in Eldborg, Harpa’s main hall, on December 27, 28, 29 and 30. The band cordially invites you to go to hell, at the “Norður og niður” festival. The phrase means “go North and go down”, but translates more accurately as “going to hell”. The festival will host musical performances, art installations, dance pieces, film screenings, spoken word and impromptu happenings, many of them featuring the extended network of Sigur Rós’ friends and collaborators that they have met and worked with throughout their twenty-plus year career.